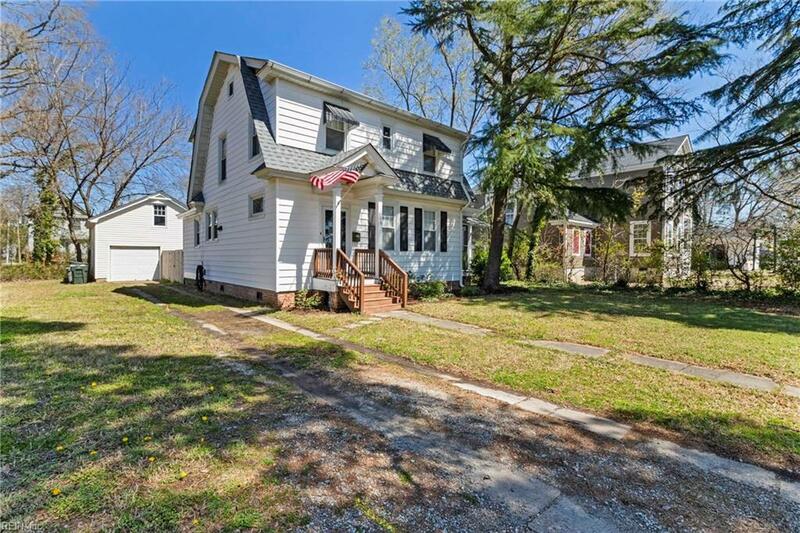 306 Locust Ave, Hampton, VA 23661 (#10245342) :: Abbitt Realty Co. 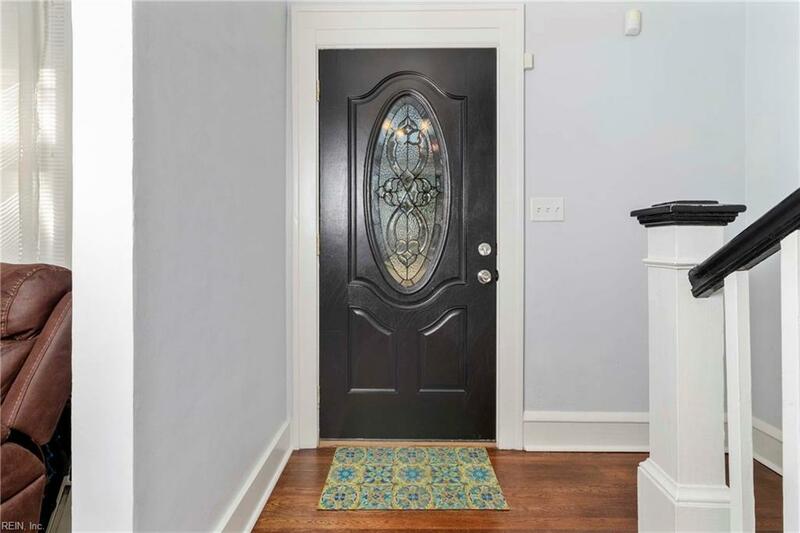 Beautifully updated 2 story home on a large lot in Wythe with a peaceful screened porch off the living room to enjoy those warm Virginia evenings. 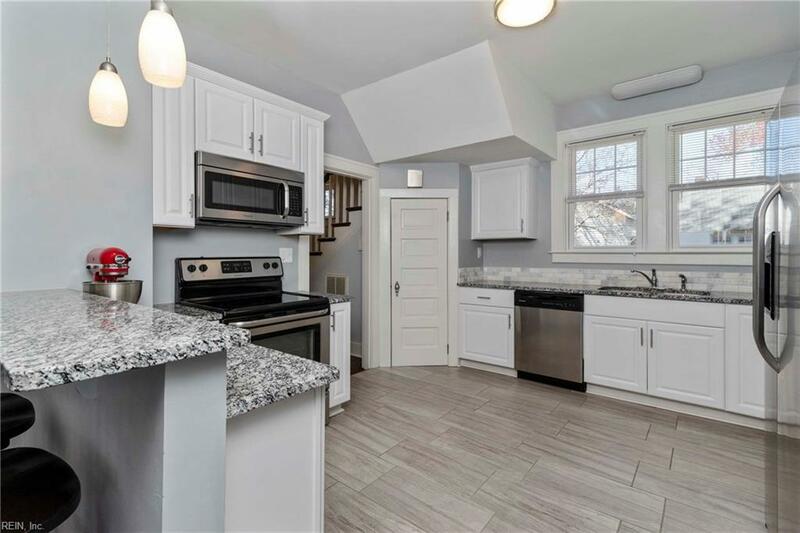 This home was remodeled in 2016 with a brand new kitchen featuring granite countertops (w/a bar) and stainless steel appliances all opening up to a bright family dining area. 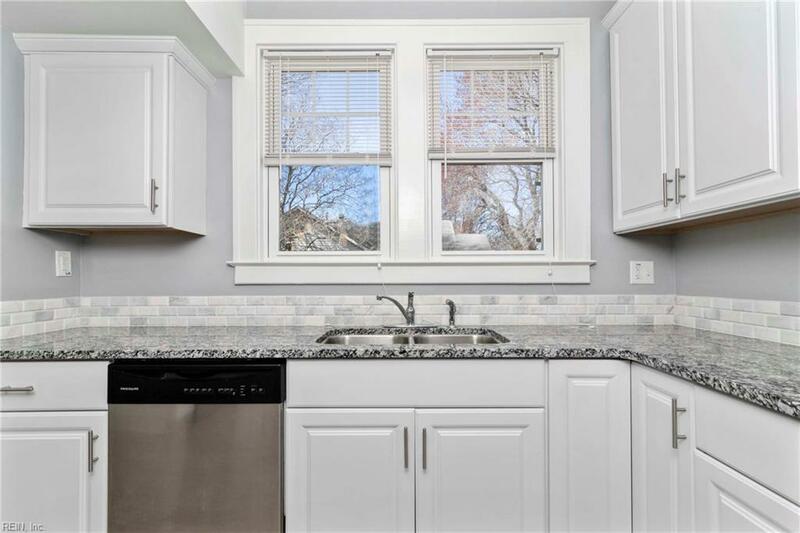 The 2016 updates also include refinished hardwood floors, updated bathrooms, and all new tile, carpet, and paint. Other new items include: HVAC (2016), water heater (2016), windows (2016), gutters (2017), backyard privacy fence (2017), and roof (2018). There is a huge 1 car det. garage with a workshop and unfinished 2nd floor to let your imagination run wild and create your own dream space.